Bold Technologies is a leading provider of central station and PSIM software. Since 1981, Bold Technologies has shaped the development of contemporary alarm monitoring by introducing faster and more sophisticated software innovations. Bold’s award-winning Manitou solution automates, manages, and maintains “one point of control” while increasing efficiencies, profitability, and security. To assist our dealers, Bold Technologies has created BoldNet Mobile. BoldNet Mobile takes functionality to a whole new level by providing streamlined account accessibility on the go. Connect to BoldNet Mobile and Acadian Monitoring Services from anywhere! BoldNet Mobile provides technicians with the ability to carry an abundance of information and tools with them at very low or no cost. By using BoldNet Mobile, your technicians now also have portable access to security system accounts on the fly. Put accounts on test without waiting for assistance from a call center or needing to access a computer. The SureView Systems Immix Platform is a video-centric alarm monitoring platform designed for commercial monitoring stations to deliver video-based service to their customers, build recurring revenue and complement investment they have made in their existing automation system. Immix operates in the central station and consolidates a wide range of different security products, including video, access control, audio and intrusion, into one simple operator interface. 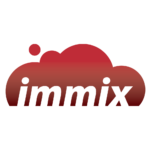 To assist our dealers, SureView Systems has created Immix Mobile. 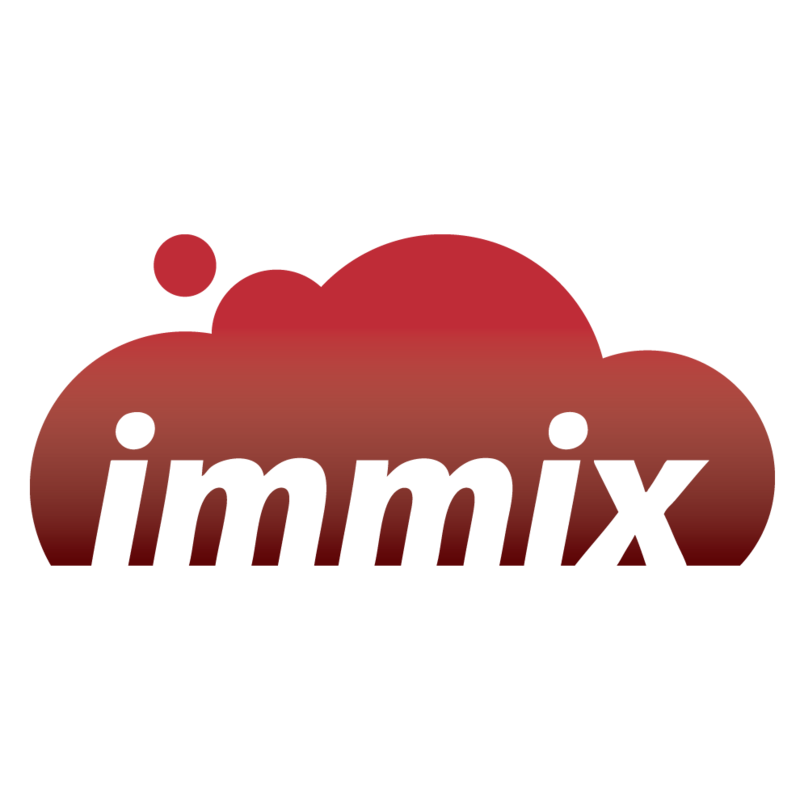 Immix Mobile is the cloud-based app for Acadian’s video monitoring service. It allows dealers and customers to view their cameras live, access account history, protocols, and information, as well as run custom reports on all account activity.